I know, we’ve all heard it: “Facebook is dying!” And it’s definitely true that teens are adopting it nearly as much as they did in the past. But…if your clientele is teens, you’ve got a bigger problem. The truth is that Facebook is still wildly popular among adults—and one crucial group of adults in particular. 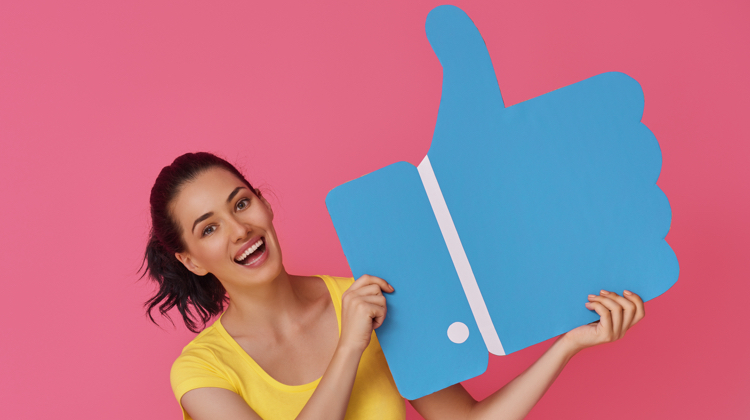 Solopreneurs and, more broadly, entrepreneurs with small companies regularly use Facebook to ask questions, learn tactics, connect with each other, and seek referrals for services. Are you starting to see where I’m going with this? This month, we’re releasing a new course in the Comprehensive Copywriting Academy called, “How to Use Facebook to Grow Your Business,” so I’m going to give you a little sneak peek right here. One of the first Facebook features that can be a major asset for you is Facebook groups. There is a group for every topic under the sun—in fact, there are multiple groups for topics. And while many of these groups are “private,” joining often involves just requesting access and maybe answering a few questions. Within these groups people are sharing resources, asking questions, and looking for support. And you’d better believe that your copywriting skills can come in handy very often! In the groups that you can promote yourself, you have an amazing opportunity to offer free copy strategy sessions, promotions, sweepstakes, and anything your heart desires. Don’t forget, too, that you also have an opportunity to create your own Facebook group. While this can take some planning and maintenance, it can be a great way to keep your target audience members “warm” until they’re at a point where they’re ready to hire you. Don’t fall for the “Facebook is dying!” hype. It’s still alive and well—and it’s an excellent place for you to find prospective customers. Your turn! Have you connected with prospects on Facebook? Which techniques will you try now? Let us know in the comments below!